Tla’amin Nation is a newly self-governing Nation, having completed the BC Treaty Process. We worked with Tla’amin Nation Governance Working Group to develop critical regulations and policies under Tla’amin Nation’s new laws, which included those developed under the Tla’amin Election Law, Government Law, Citizenship and Enrolment Law, and Freedom of Information and Protection of Privacy Law. 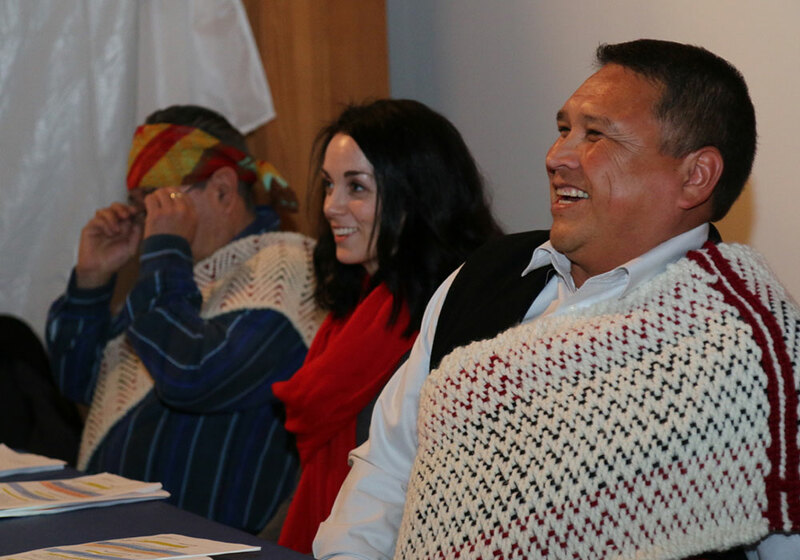 We also worked cooperatively with the working group, and Tla’amin’s expert legal team to develop key policy documents such as the Tla’amin Nation Governance Handbook and the Tla’amin Nation Speaker’s Training Modules. We are honoured to have been engaged to develop these integral policies, regulations and other documents that ultimately prepared the Nation for the transition to self-government. On the Tla’amin Nation’s Treaty Effective Date in April 2016, 21 new Tla’amin Laws came into effect. Our Policy and Governance Lead worked with the Tla’amin Nation and their expert legal team to ensure necessary regulatory and policy work was completed for the newly self-governing Nation. Our work with the Tla’amin Nation and their expert legal team included the development of a governance and policy handbook, designed to guide new and existing Tla’amin leadership and help provide certainty for Tla’amin citizens in this exciting new era for the Tla’amin Nation. 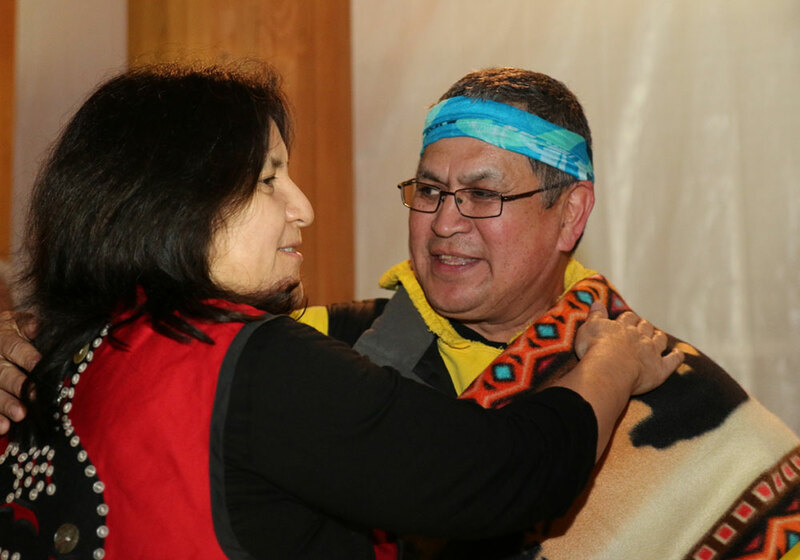 With the first general election of the Tla’amin Nation since becoming self-governing in Fall 2016, there was additional pressure on the Nation to ensure the election went smoothly and that leadership and citizens were aware of the changes that occurred. Our Policy and Governance Lead worked with the Tla’amin Nation and their legal team to ensure as much as possible that treaty implementation would run smoothly. Our familiarity with the BC Treaty process, the ability to work respectfully and cooperatively with legal experts and our talent at drafting effective policy presented in an accessible manner made this project a success.